EuroSciPy 2017 Videos, hatch, request-threads, asyncio and much more. Couldn't attend EuroSciPy? Check out all the conference videos. Plone Conference 2017 in Barcelona - Submit a talk. PloneConf 2017 will happen in Barcelona from the 16th to the 22nd of October and will feature 3 tracks: plone, python web and modern js frameworks. The call for papers will be open until the 11th of September. 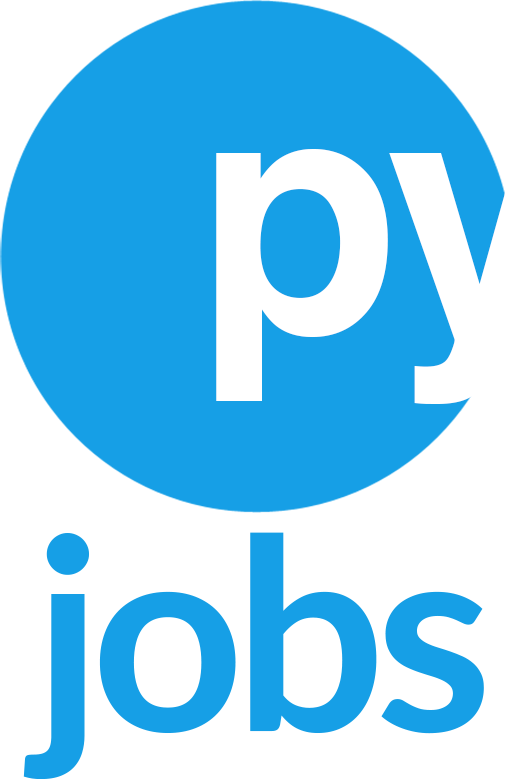 Infrastructure support for static type-checking using mypy has been merged into pip. A modern project, package, and virtual env manager for Python. Python helpers for using SQLAlchemy with Tornado. ðŸŽ­ Twisted Deferred Thread backend for Requests. A simple PRAW Python script that allows you to listen to music from reddit. mongobar ðŸ« MongoDB Backup and Restore manager. High level python library for using kinesis streams. Analyze the security of any domain by finding all the information possible. Made in python. A Python3 SegWit-compliant library which provides tools to handle Bitcoin data structures in a simple fashion. Step up your pandas game. Learn about serializing objects and using serpy in this post. Great resource if you are looking to learn about data science in Python. Get started with Django from the ground up! Forecasting the future with timeseries data. Very useful!